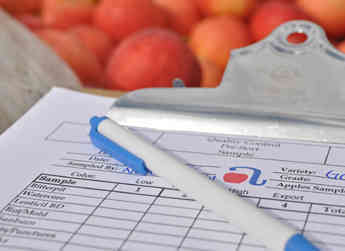 As a fruit packing company that plays a vital role in the food distribution and supply chain for families all over the globe, Allan Brothers places an unwavering priority on maintaining food safety protocols at all levels of its business. 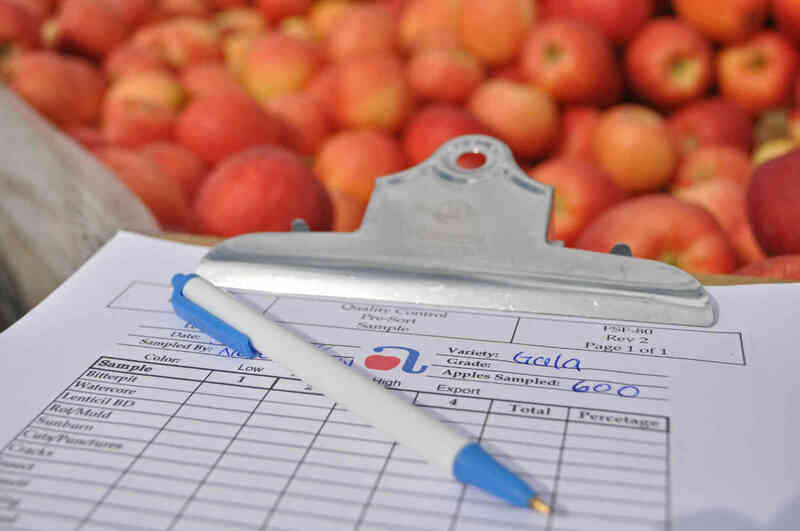 For this very reason, Allan Brothers embraces the certifications and stringent regulations required by the governing food safety organizations and their unannounced audits throughout the year. 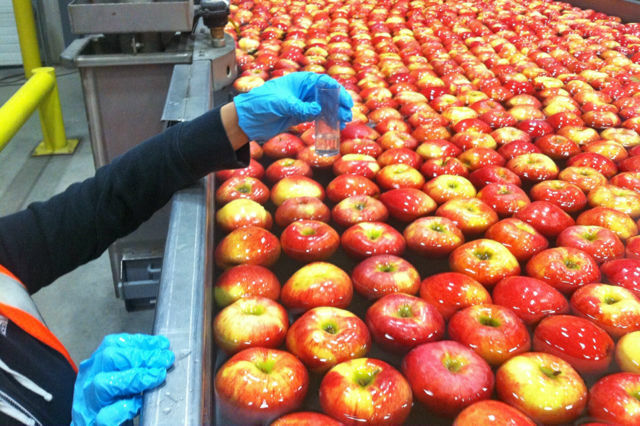 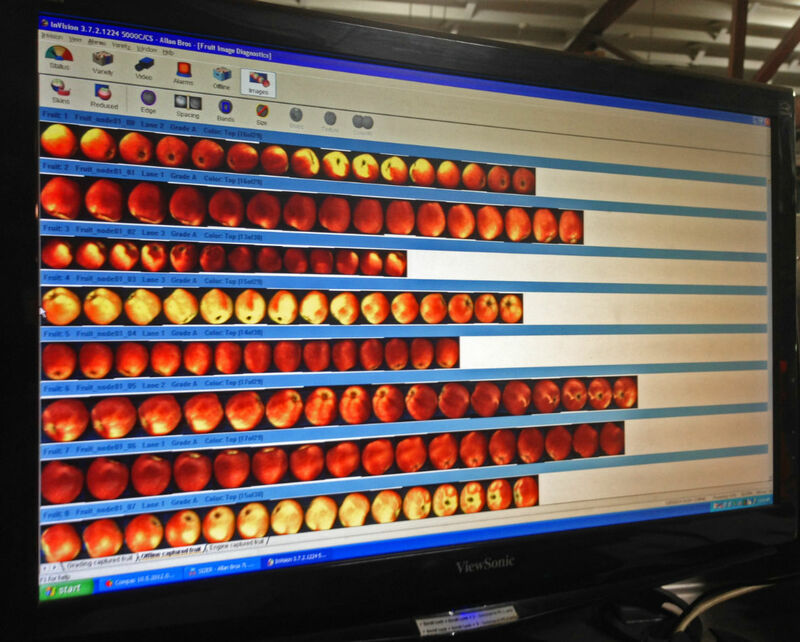 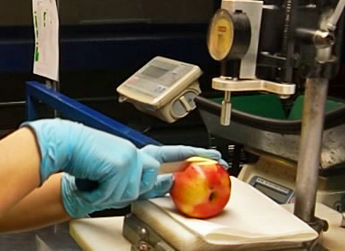 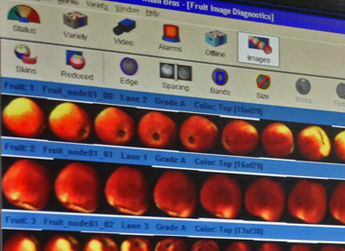 Full traceability of any grower's lot of fruit that arrives on the shelves of any major grocery store is also accounted for at Allan Brothers, both before and after an apple or a cherry enters a packing line. 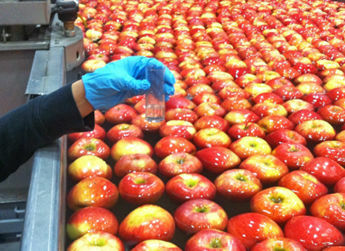 Through the use of a customized, state-of-the-art warehouse management system, a grower's lot is tracked through receiving at Allan Brothers, in-and-out of cold storage warehouses, on-and-off of forklifts, movement through fruit packing lines, the box it went into, long-term storage, and ultimately the individual truck it departs the facilities on.